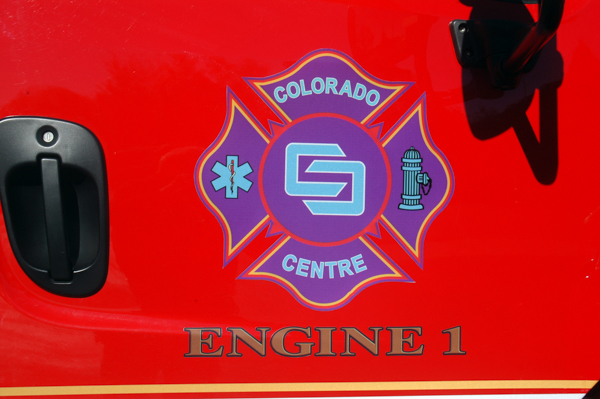 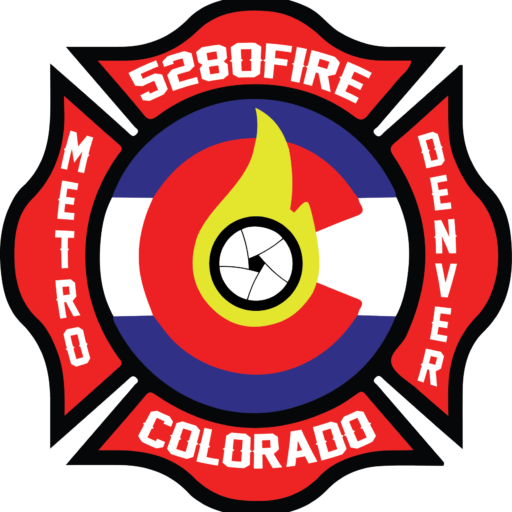 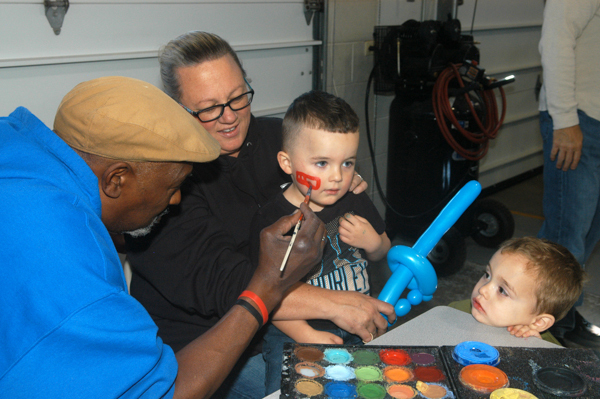 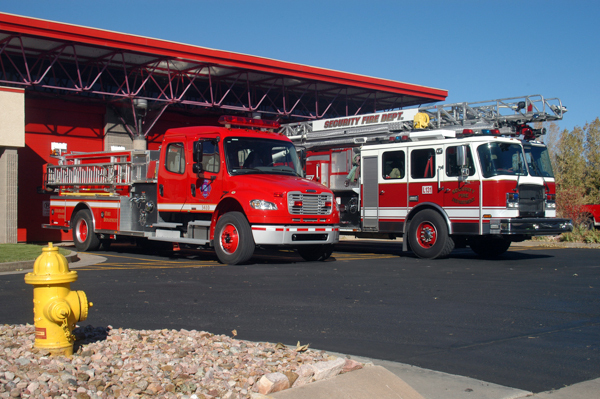 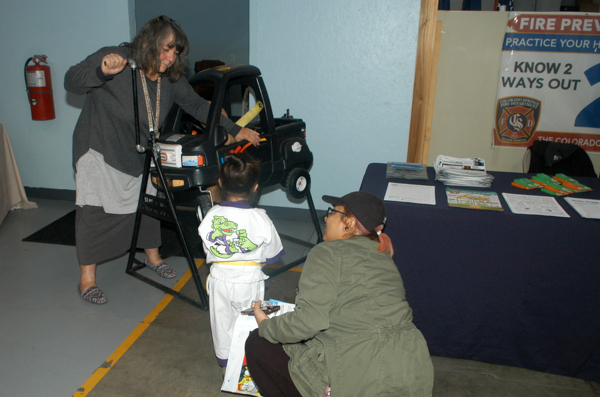 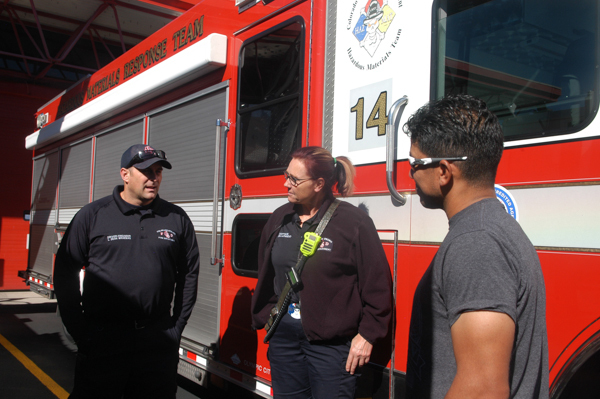 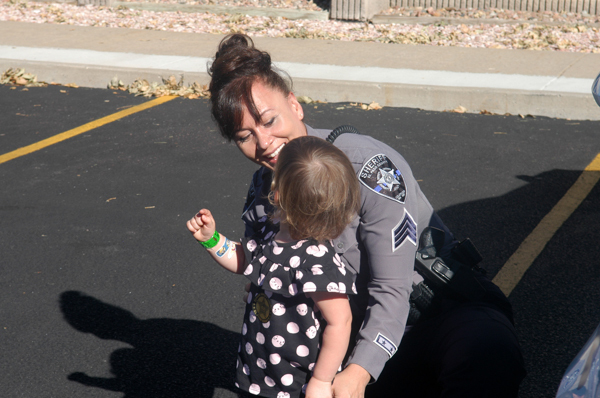 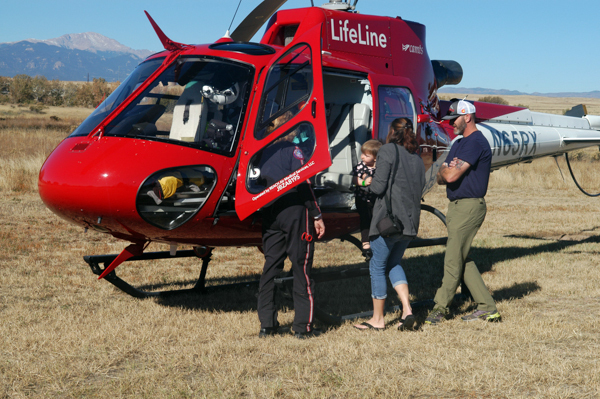 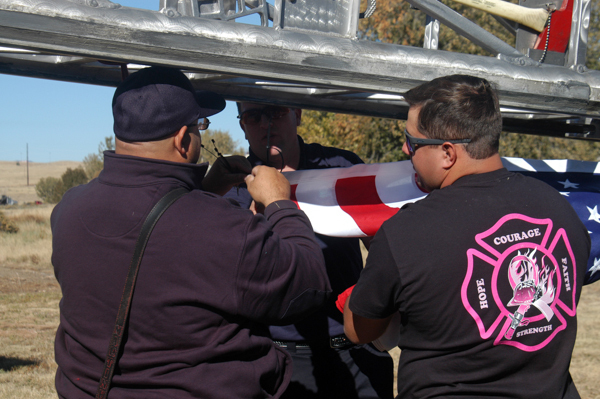 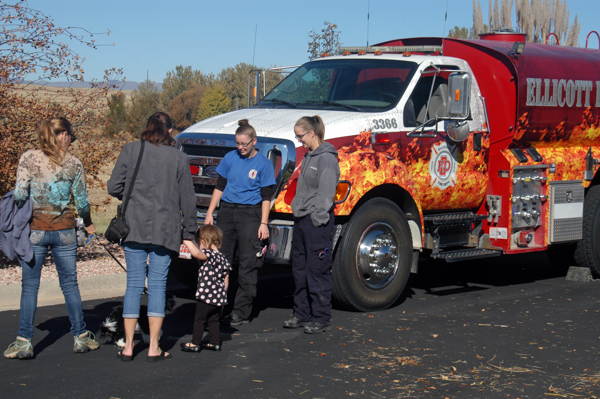 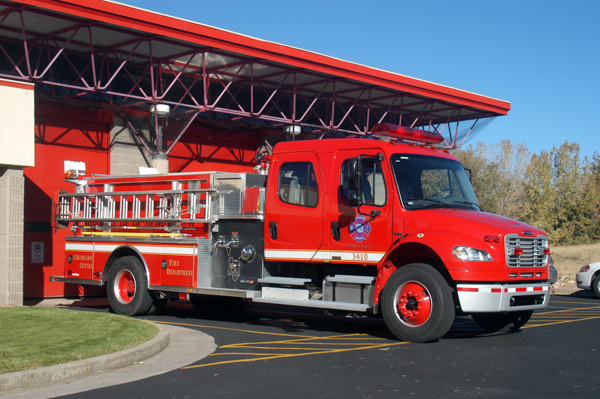 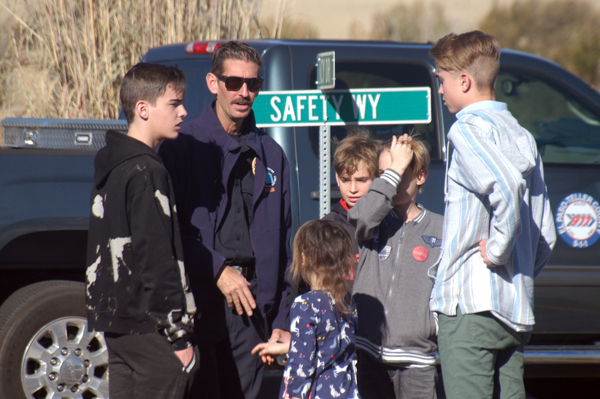 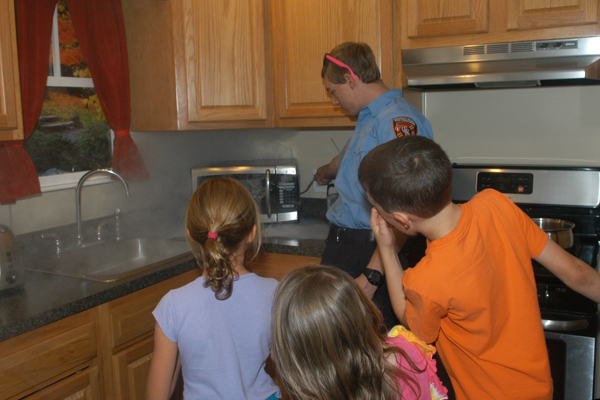 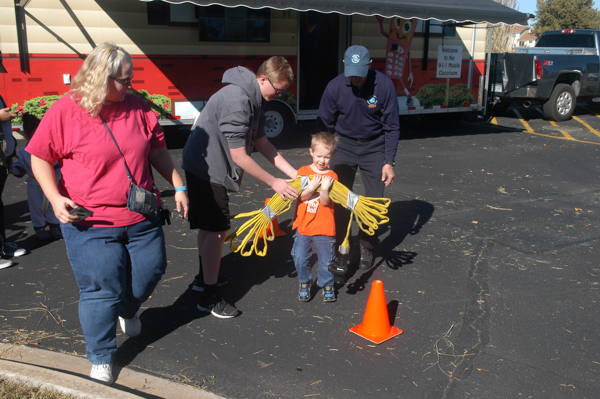 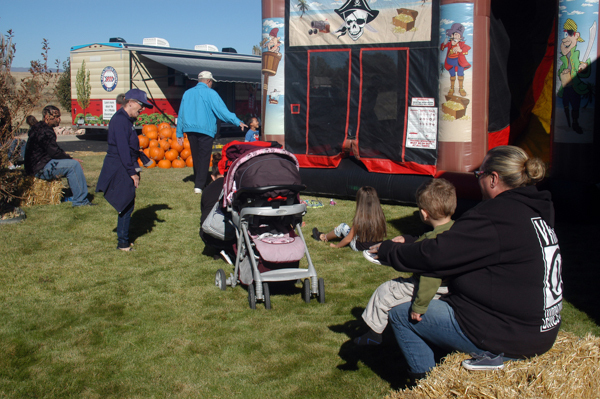 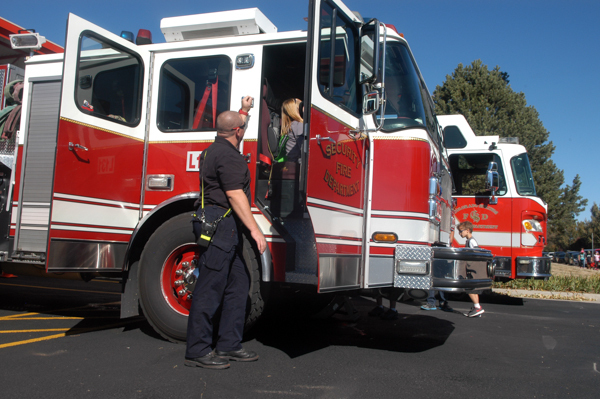 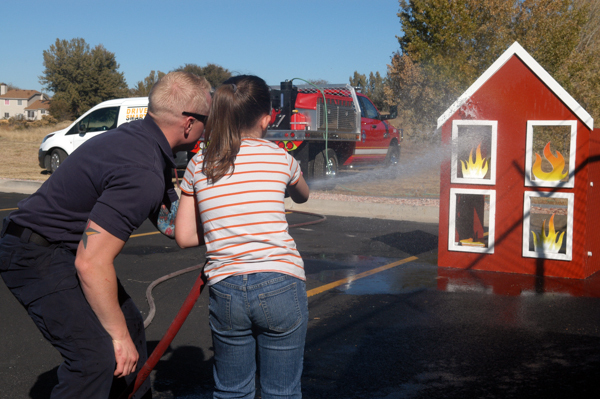 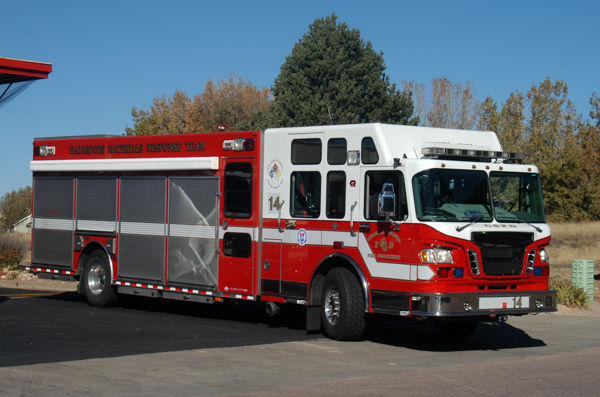 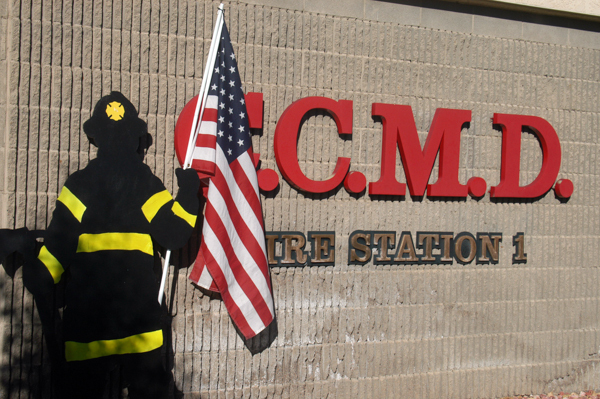 The Colorado Centre Metropolitan District Fire Department held their third annual Fire Safety Day and open house at 4770 Horizonview Drive on October 20th 2018. 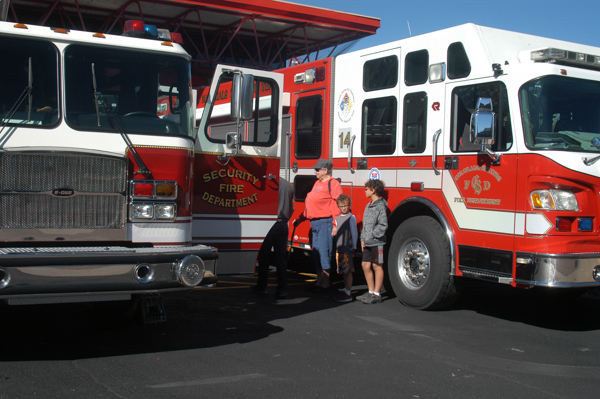 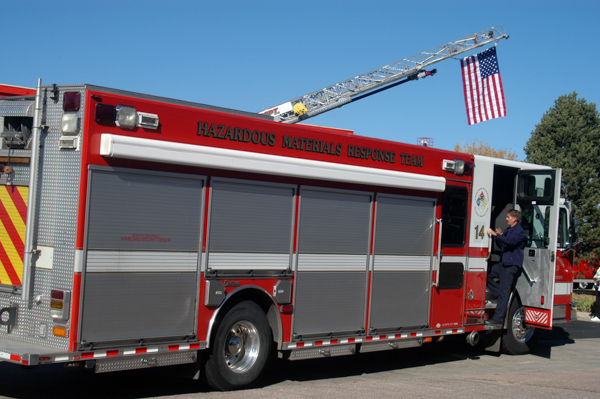 CCMD invited the community to meet with firefighters, check out the apparatus and learn valuable safety information. 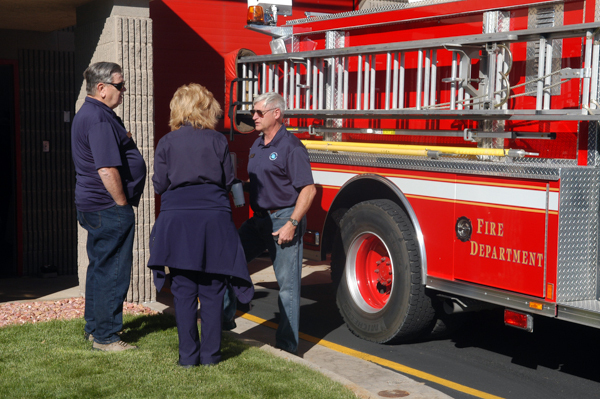 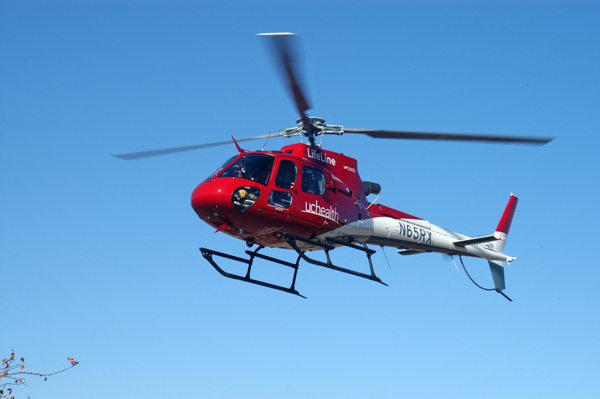 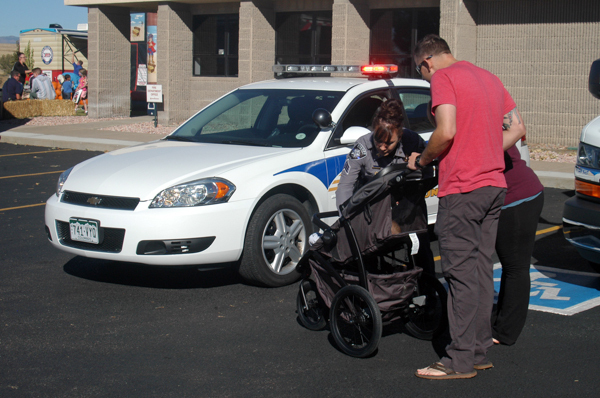 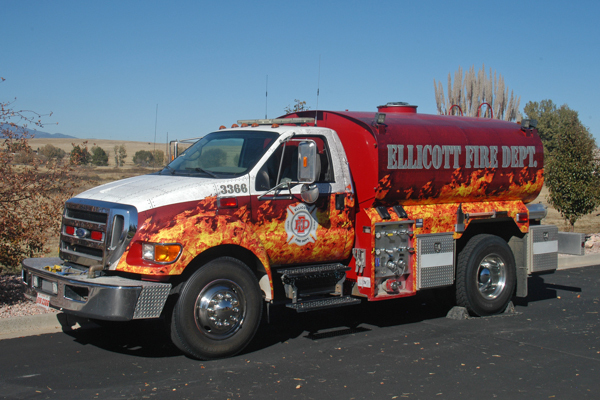 The Colorado Springs Fire Department, Ellicott Volunteer Fire Department, El Paso County Sheriff’s Office, Security Fire Department and LifeLine also participated in the event.